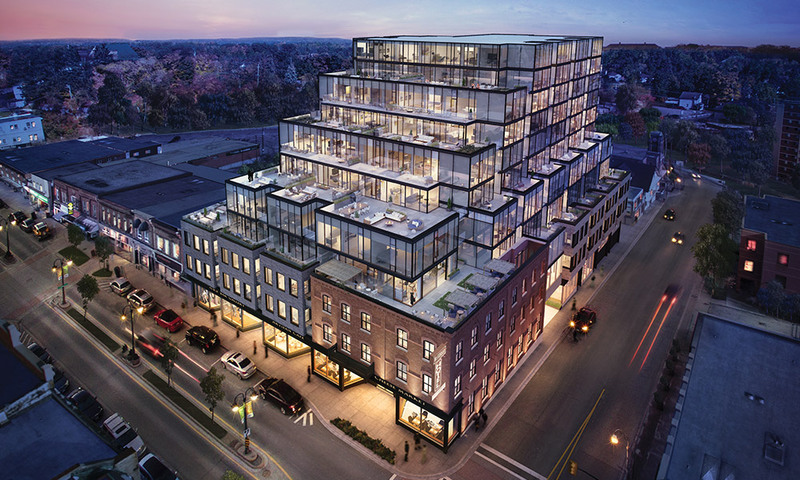 We are excited to announce that we have received the much anticipated approval for The Residences of the Hotel McGibbon! 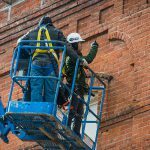 This means we can begin the transformation of the iconic Mill and Main corner. 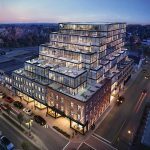 With shops and boutiques at street level and luxury residences above, this corner will again be the heart of a vibrant community of shops, art galleries and restaurants. The support of the community has been inspiring and appreciated. Thank you. Construction is planned to begin early summer starting with the careful deconstruction of the current structure. 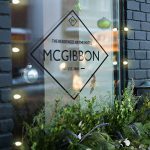 As a company that prides itself on building for communities, not just in communities, we are sensitive to the history of the Hotel McGibbon and plan to save iconic elements to incorporate into the design details of the new McGibbon. We are also committed to keeping our residents and community up-to-date on the construction process through regular updates on our website so be sure to check back often. With over 60% of the luxury suites already sold, we can already feel a real sense of community by the future residents. If you would like to be part of this exciting community in downtown Georgetown, simply make an appointment to visit our award winning presentation centre and then step out the front door and envision living at the corner of Mill and Main.